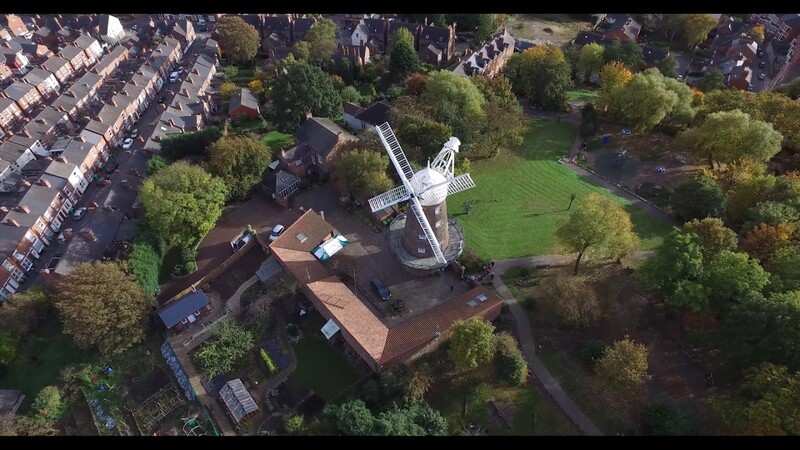 Climb the windmill, experiment like a scientist, come to our events and visit our shop. Read the latest news and check our calendar of regular events at the mill for all the family. The brilliant mathematician and physicist and the history of his wonderful windmill. Help keep the windmill sails turning! Donate to our charity or give your time as a volunteer. Green's Windmill is in Sneinton, about 1¼ miles east of Nottingham City Centre. Get directions.